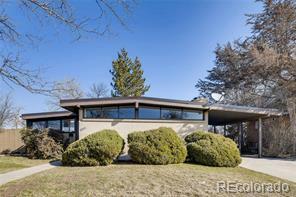 This Home has amazing potential! 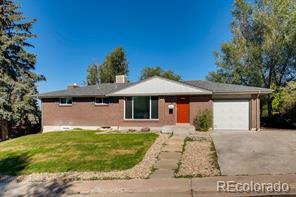 Fabulous opportunity to update/remodel this solid 60's brick ranch home in Cherry Hills Manor. 3 beds and 2 baths up, 1 bed and 1/2 bath @ bsmnt. 1car attached garage. Short walk to Trader Joe's, Pancake House and shops galore! 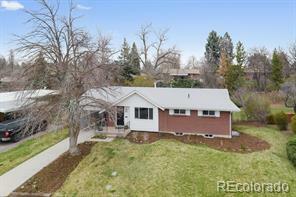 Close to parks, trails, playground, and tennis courts! Not far from Streets at SouthGlenn. Full-sized basement is mostly finished. **offered "As Is" and priced accordingly.